Graduate student borrowers are defaulting on almost US$1 billion in federal loans that were given out to the poor. US colleges such as Yale, Penn State and George Washington are coming after them in the courts, suing for nonpayment. ­All three colleges have pursued lawsuits against students who defaulted on their Perkins loans. The exact number of lawsuits is not known, but just last year alone the University of Pennsylvania filed at least a dozen lawsuits over the Federal Perkins Loan, Bloomberg reported. Colleges are suing to collect unpaid Perkins Loans, given out by individual colleges to students who demonstrate extreme financial hardship. 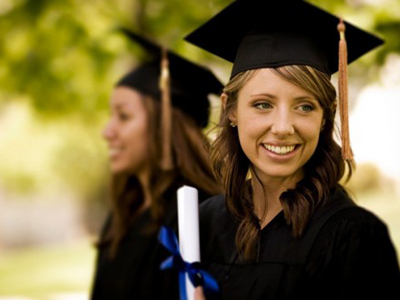 Colleges depend on repayment of money to finance the new Perkins loans and so when graduates fail to pay back the borrowed sum, the current students are put at risk of not receiving new loans. Between June 2010 and 2011 students defaulted on $964 million in Perkins loans, 20 per cent more than five years ago, Bloomberg reports. 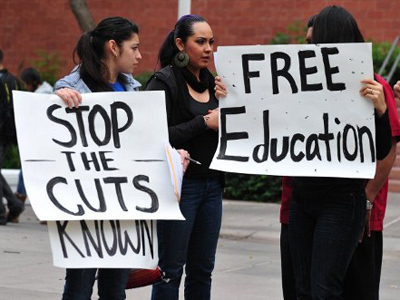 The result is that the colleges go after the students in courts to collect the money. Borrowers with multiple debts often put aside paying back the Perkins loans because it has a lower interest rate than other private loans. After graduating with a Perkins loan, students get a nine-month grace period and a 5 per cent per annum interest rate afterwards. 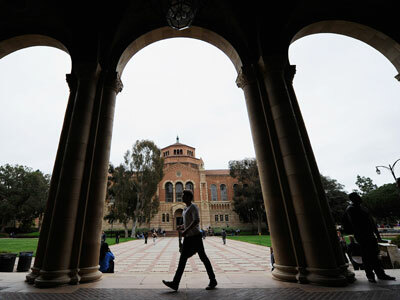 Perkins is given out to those from low-income families and “they may have the least ability to pay it back,” Associate Director of Student Financial Support for the University of California System Nancy Coolidge told Bloomberg. As the cost of higher education continues to soar, more and more students are forced to take out loans, which increased US education debt to US$1 trillion. 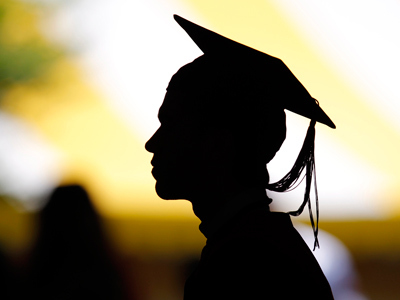 The average size of student loan debt has also almost doubled from US$17,233 in 2005 to US$27,253 in 2012, according to a study released by FICO Labs. The increased amount of debt is connected to the increased number of defaults on loans, Daily Free Press quotes the study as saying. 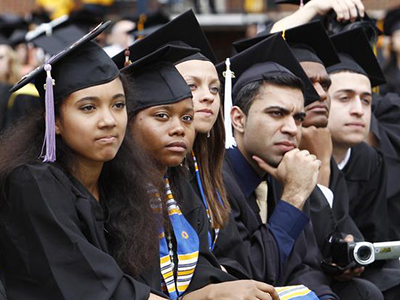 In addition, a poor economy and high unemployment make it very difficult for recent graduates to repay their loans. Around 5.9 million people nationwide have fallen at least 12 months behind in their payments. This number has grown by a third in the last five years, according to a State Higher Education Finance survey. 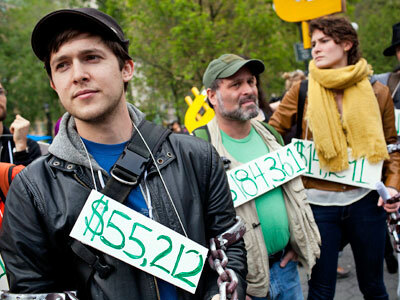 Many who can’t repay their loans feel they have no choice but to default. It’s a decision that can be disastrous – ruining a borrower’s credit and increasing the amount they owe. In the meantime, President Barack Obama is working to expand education opportunities for working class families by increasing the Perkins fund from US$1 billion to US$8.5 billion and putting the Education Department in charge of the loans instead of the institutions.